Press Secretary Sarah Huckabee Sanders will hold a briefing today to discuss the White House’s latest plans and administrative agenda. The meeting is scheduled to begin at 2:30 p.m. EST. Much of the discussion is likely to revolve around how Hurricane Harvey relief efforts will transition from rescue to recovery. 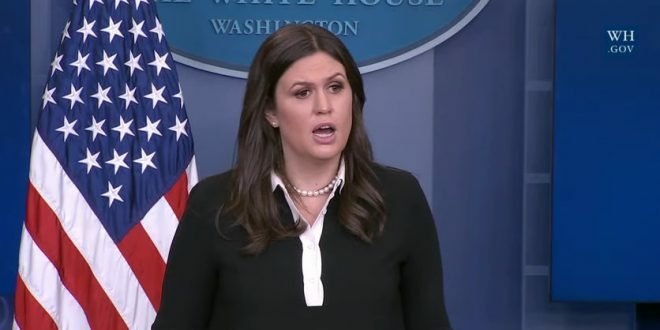 Sanders says the president will personally donate $1 million to the reconstruction of southeastern Texas, and the government is currently discussing the specifics of a $6 billion package to provide federal emergency assistance. Previous US Senate Frontrunner Roy Moore: What Is DACA?